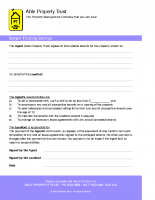 Landlords in Nottingham – do you have one or more rental properties in or around Nottingham? Are you looking for a property management company that can find new tenants, maintain your properties and help you make the most of your property investments? 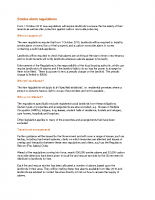 Do you value transparent fees and a company that will ensure your properties meet the requirements of current legislation? 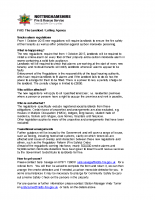 If so, we think you’ll find Able Property Trust a great fit. 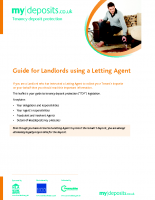 We’ve been working with landlords in Nottingham for the past 18 years. Not only that, but we have a large buy-to-let portfolio of our own properties, so we completely understand the issues that matter to you as a landlord and property owner. We currently cover over 200 properties in the Nottinghamshire area on either a full management or regular tenant find basis. As a large proportion of our tenants prefer to continue to let through Able Property Trust and we get lots of word of mouth recommendations (plus responses to our advertising), we are constantly taking on new managements to meet this need. 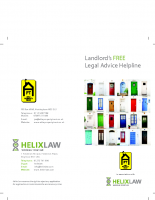 You can access FREE legal advice through Helix Law (see the information leaflet in our ‘Helpful documents for landlords’ below) – NB: Helix Law is a specialist firm of litigation solicitors who act nationwide. 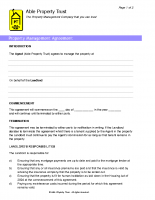 We work in association with Helix Law so that where you instruct us to manage your property, Able Property Trust landlords are able to benefit from a free telephone advice line. This can be a useful way to resolve any concerns or to obtain initial advice at an early stage. It all helps to ensure that our landlords sleep soundly. Helix only act for landlords and are experienced in quickly dealing with the issues and concerns landlords encounter from time to time. 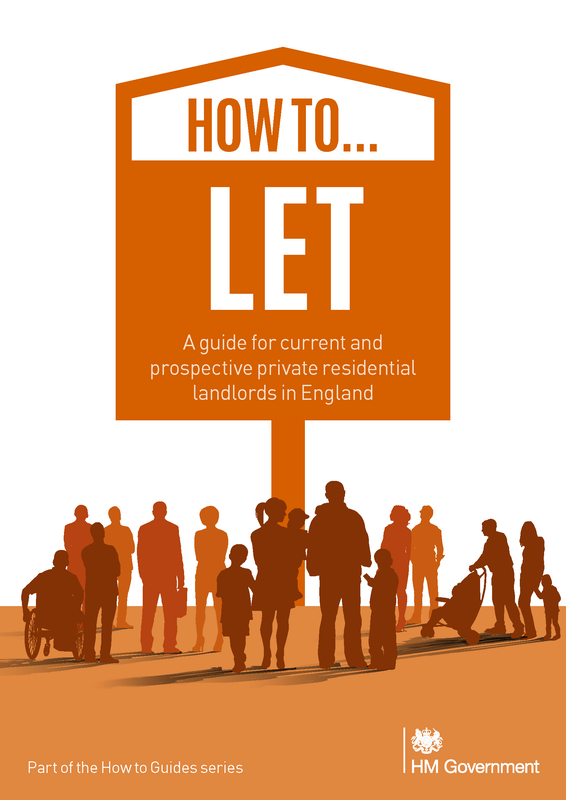 To discuss any of our services for landlords, please give Jez a call on 07887 511 449 or email him at jez@ablepropertytrust.co.uk, and we’ll be happy to discuss your needs. We take the stress out of property management. Just sit back and have the rent paid straight into your bank. 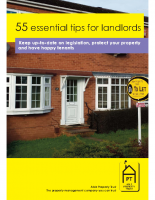 Looking for great value landlords' building & contents insurance? 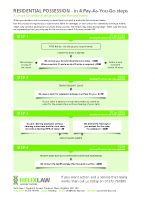 We’ve teamed up with the Alan Boswell Group to be able to offer you a quote for a comprehensive insurance policy that will give you peace of mind.